This website isn’t so much a blog, but somewhere for me to store all my photos, videos and stories rather than email stuff to everyone all the time. I am not available for paid web development. If you would like to contact me regarding WordPress related issues, please use the contact form on my geek blog. Check out my links page for information about stuff I’m interested in and my friends websites. I’m from Dunedin, New Zealand. I’ve also lived in fun Canada and beautiful Norway, and am currently living in exciting Berlin. I’m known online for for various open source projects which you can read about on my geek blog. I’ve published many articles on websites such as WP Garage, WP Tavern and WP Realm. 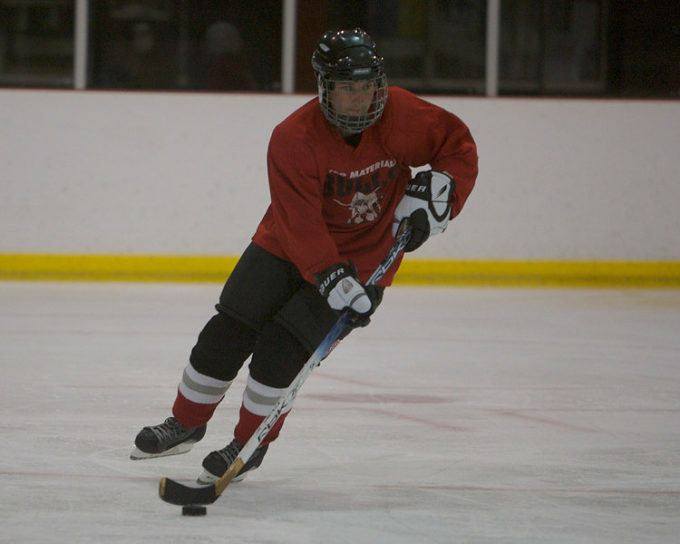 I am a former (social) ice hockey player. I've had to quit due to a series of shoulder injuries. This photo is from one of my favourite teams of all time, the Bears. We had a stunning ability to lose every game by a massive margin, but we had lots of fun in the process. Thanks to Joe Sales for the awesome photo! 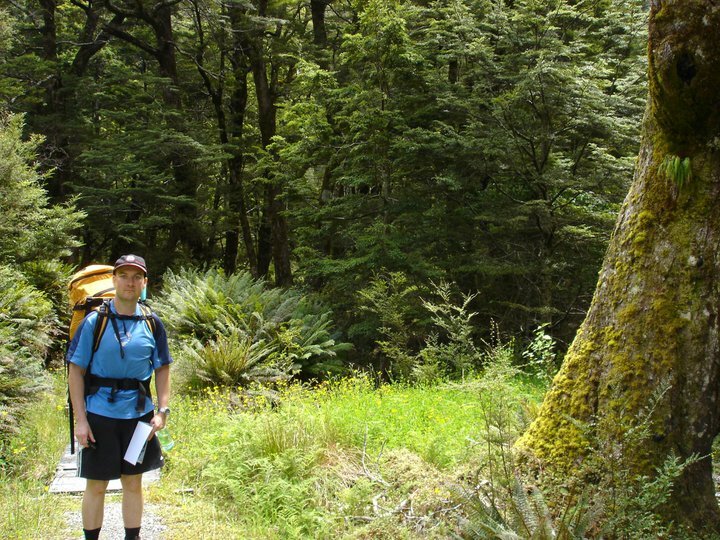 Yours truly on my way up the Matukituki valley in Mt Aspiring National Park. 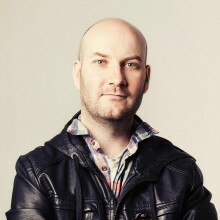 Thanks to Chris Laing for the photo. Random fact … this blog was launched August 4th 2007 and is the successor to a REALLY old website I launched in 2004 which was powered by Geocities and Yahoo! Site builder.